The 2nd Career Zoo of 2014 took place last weekend in Dublin. The event was held, as the previous one, in the Convention Centre at the North Wall Quay. The admission to the event was free, and it held over 50 exhibitors among all fields such as Science, IT and the Tourist industry. The event also had as exhibitors many companies that also focus of Language jobs. Companies, like Salesforce, Accenture and Irishjobs.ie use these events to recruit and find the right candidates for their many multilingual positions. Because of the many opportunities, Career Zoo always attracts many candidates looking to have more information, apply for positions or just see what’s out there. Career Zoo attracts many foreign nationals with good language skills and who choose Dublin as their new home. Their language skills make them excellent candidates for many of the IT/Tech jobs of the many foreign companies with head offices in Dublin and Ireland. 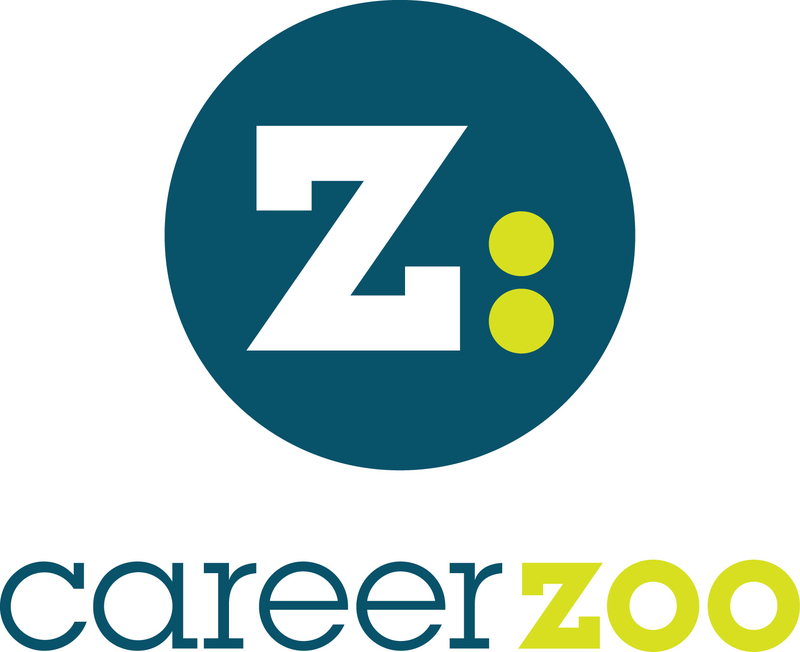 Make sure to keep an eye on the website of Career Zoo to learn of the next event. In the meantime if you are looking to have your Resume professionally translated to English, we are here for you. Check our translation services.